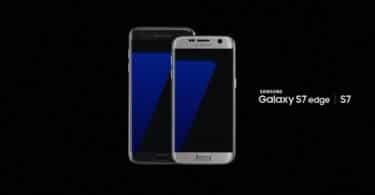 Step By Step Guide On How to Root US-Cellular Galaxy S8 Plus SM-G955U On Android 7.0 Nougat: Similar to any other Flagship device of Samsung, US-Cellular Galaxy S8 Plus SM-G955U comes with an amazing array of excellent specifications features. Even though this phone has been a big hit, still some users aren’t satisfied enough and want to root the device. Rooting a phone helps you tap into the areas which you normally can’t access. 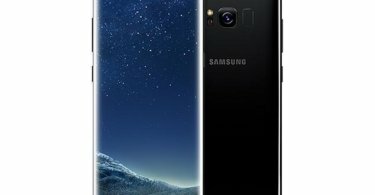 You can easily improve the performance of your US-Cellular Galaxy S8 Plus once you root your phone. 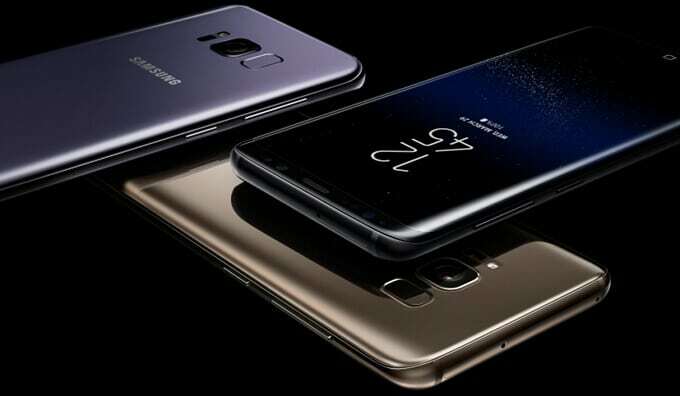 After rooting you will be able to remove the unwanted Company apps and other junks, change the ROM and upgrade or downgrade it, free up extra memory space and increase the memory, and tinker with the settings and customize them. If you want to root your US-Cellular Galaxy S8 Plus SM-G955U, all you need to do is fulfil few pre-requisites, complete few downloads, and then follow this step-by-step guide which will help you root your device with ease. Download the CF-Auto Root For US-Cellular Galaxy S8 Plus and Extract that on your PC.